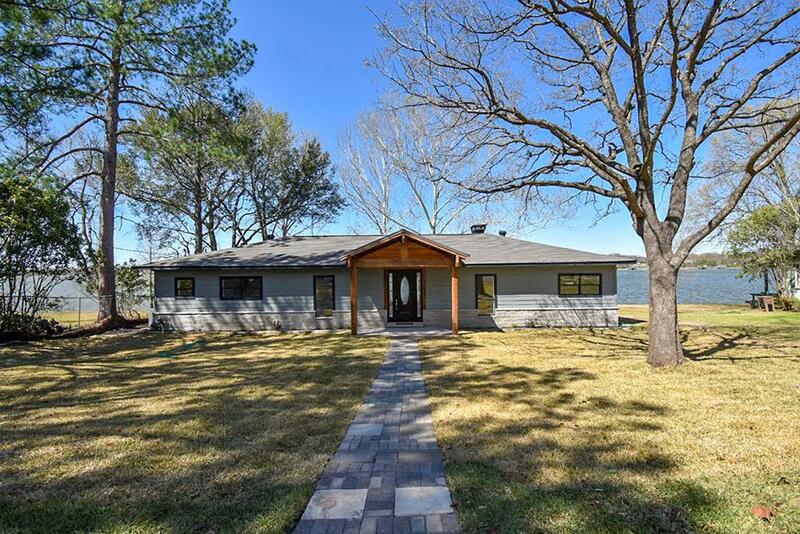 Newly remodeled lake front home w guest quarters and luxury amenities. 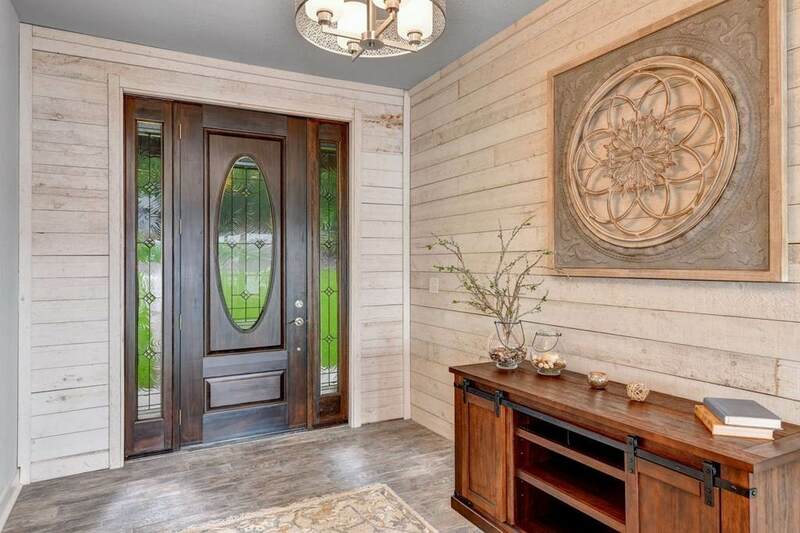 4 bdrm 3 full bath with a half bath, wbfp. Open concept living, dining, kitchen, large granite entertainment island, SS appliances and walk-in pantry and laundry area. 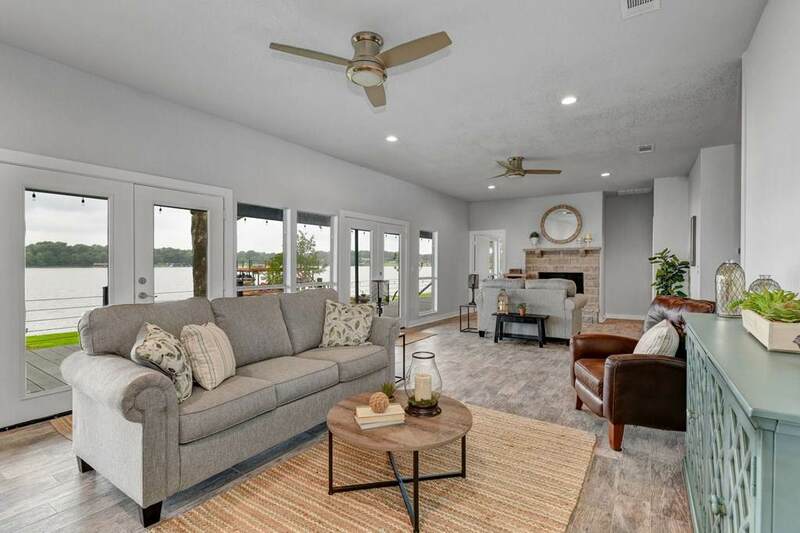 Outside includes fully equipped outdoor kitchen, 12x70 covered porch, fire pit, large back yard, lighted 2 story boat dock with party deck, functional live well, electric boat lift with lots of storage. 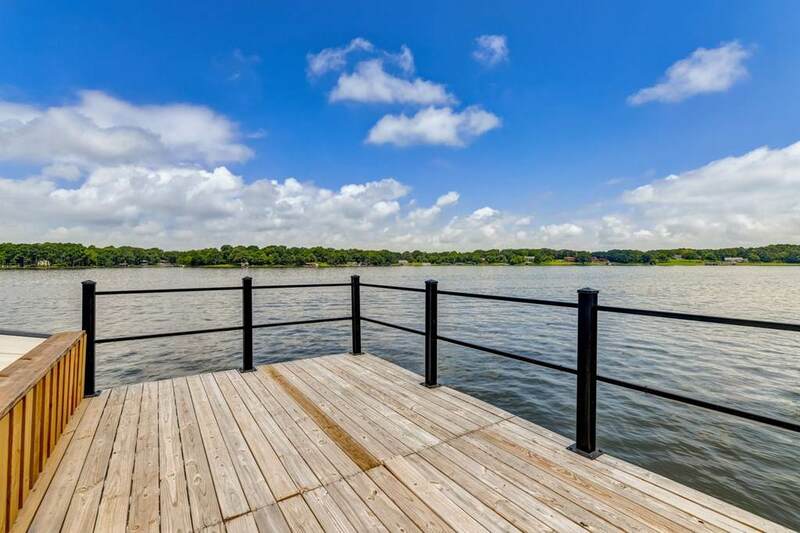 Guest quarters has 2 living areas, incinerator toilet, media room, studio kitchen and heated garage.A definite Lake Paradise!